Any city can be for lovers with the right mindset! With a population of almost 3 million, Santo Domingo, the capital of the Dominican Republic has something for everyone. The weather is always warm, the palm trees sway in the breeze. There are museums for perusing, and malls for shopping. If you like history, the Zona Colonial has cobblestone streets to wander and ruins to explore. Regardless of your budget, there is no excuse not to treat your honey to a day or night out in Santo Domingo. If you are dating in Santo Domingo, you’ve definitely been on one or more of the following dates. Leave a comment with any suggestions! 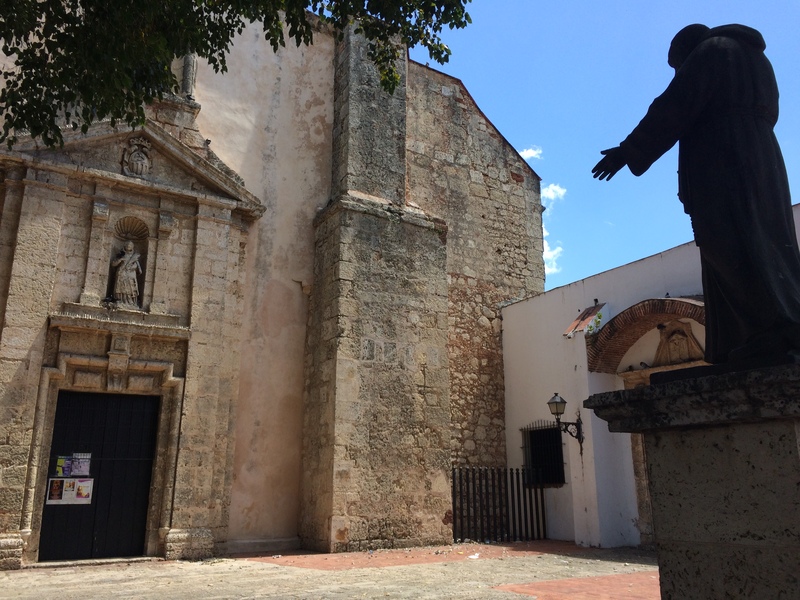 The historic Zona Colonial is the best known area in Santo Domingo to foreigners, but is also beloved by locals. From restaurants with views of centuries-old castles to historic churches to lively nightlife, Zona Colonial has it all. Depending on the night, you can find free concerts (Sunday nights at Las Ruinas de San Francisco, Thursdays’ Jazz on El Conde, and various performances by the Alcazar de Colon). Whether you take a walk down El Conde during the day and stop in the stores and grab a cup of Bon ice cream, or drink a cold bottle of Presidente in Parque Duarte at night before hitting the clubs, Zona Colonial is the place to be. Bonus points: Swim in a rooftop pool! 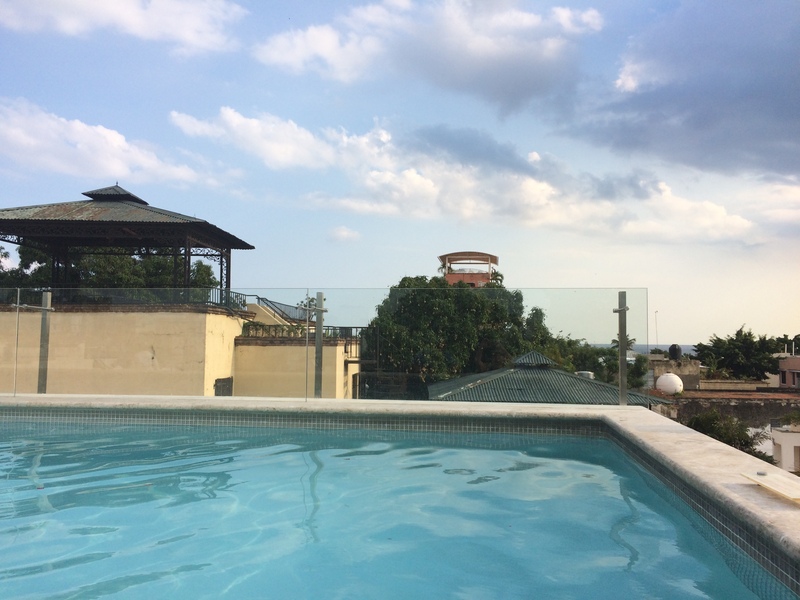 Hotel Padre Billini has a wonderful pool for only $600 pesos a person to use for the day. Stroll along the Malecon in the afternoon and take in the sea from the boulevard. At night, find yourself at Parque Guibia and eat a slice of pizza while overlooking the waves crashing into the rocks at night. Friends gather here to listen to music, talk, and if you’re feeling ambitious – lift a few weights at the outdoor gym. 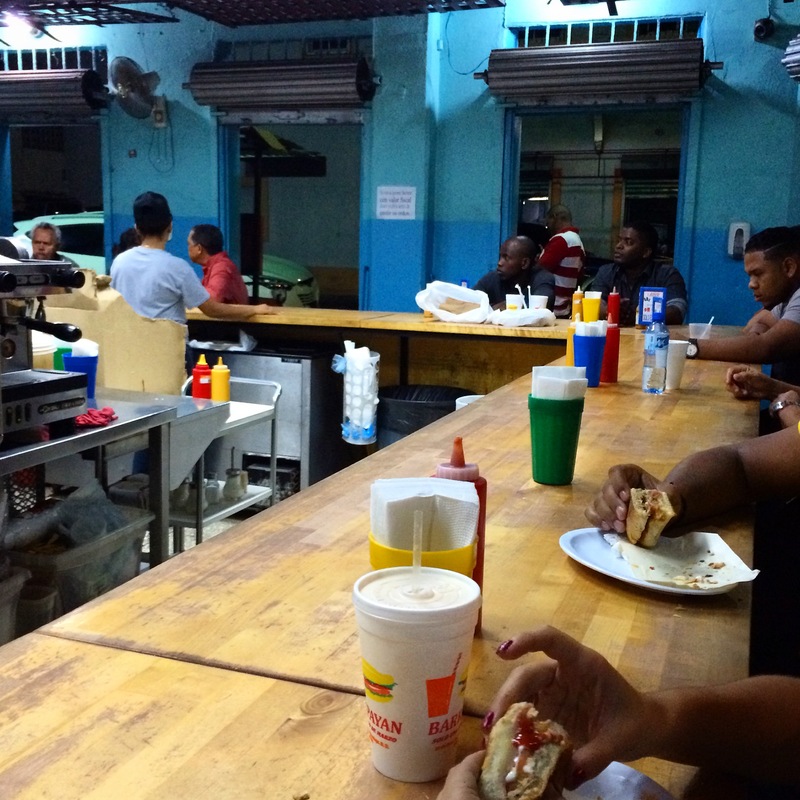 Head into Distrito Nacional into neighborhoods such as Naco or Piantini where a number of restaurants have sprouted up. Regardless of what you crave, you can find a delicious meal. 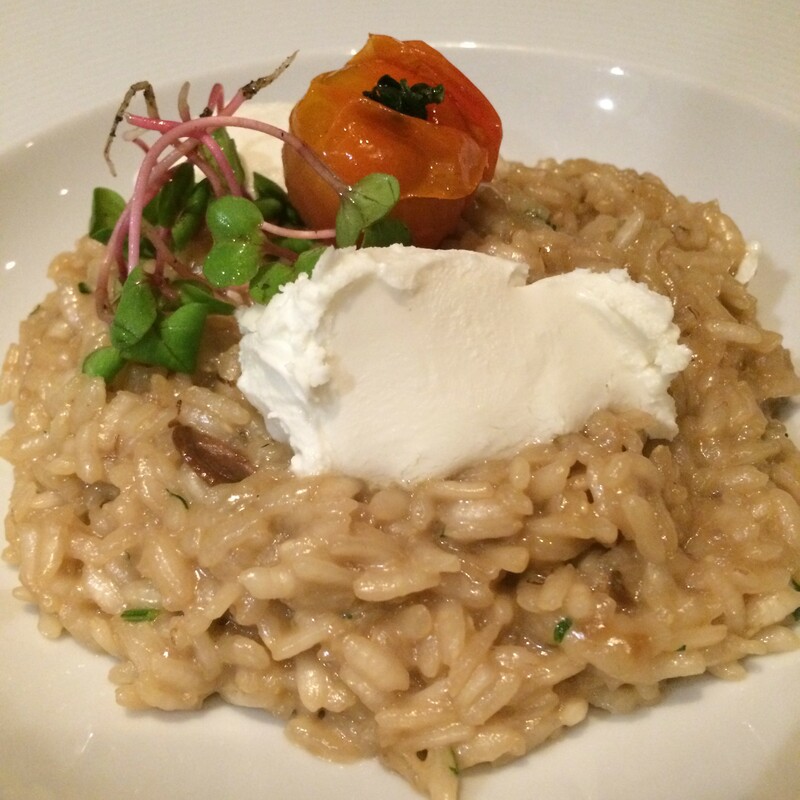 Find suggestions on FourSquare for the most popular restaurants. Capitaleños love dancing. On weekends, clubs are crowded with people showing off their merengue and bachata moves. Presidentes, mojitos and rum and cokes are the drinks of choice. Put on your highest heels and best dress for a night out in Santo Domingo. Don’t arrive too early or you’ll have the entire club to yourself! 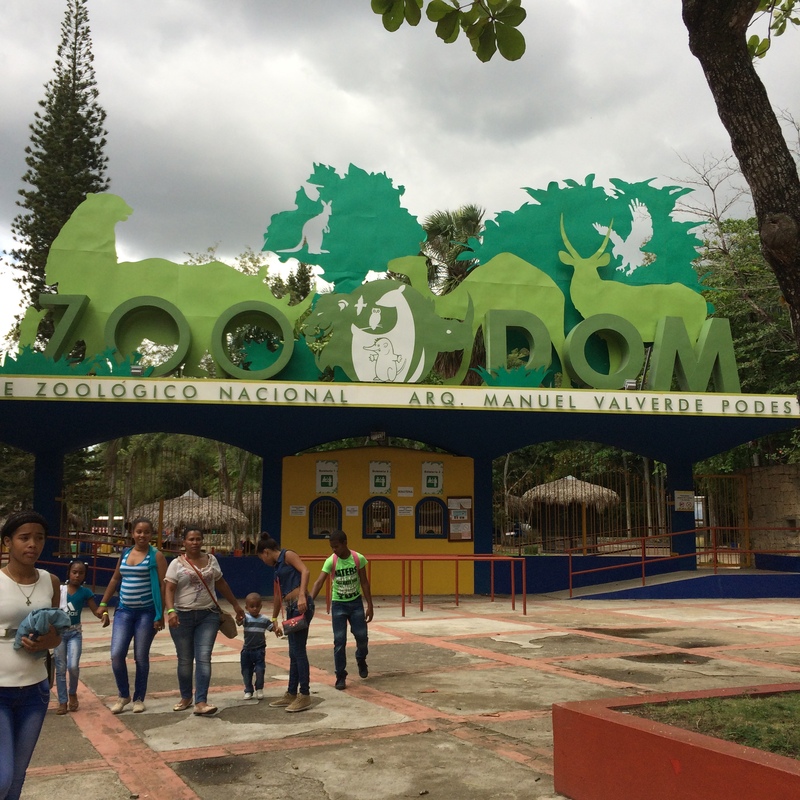 If you and your date are seeking something to do during the day, head to Santo Domingo Norte and go to the Rafael M. Moscoso Botanical Gardens or the National Zoo. 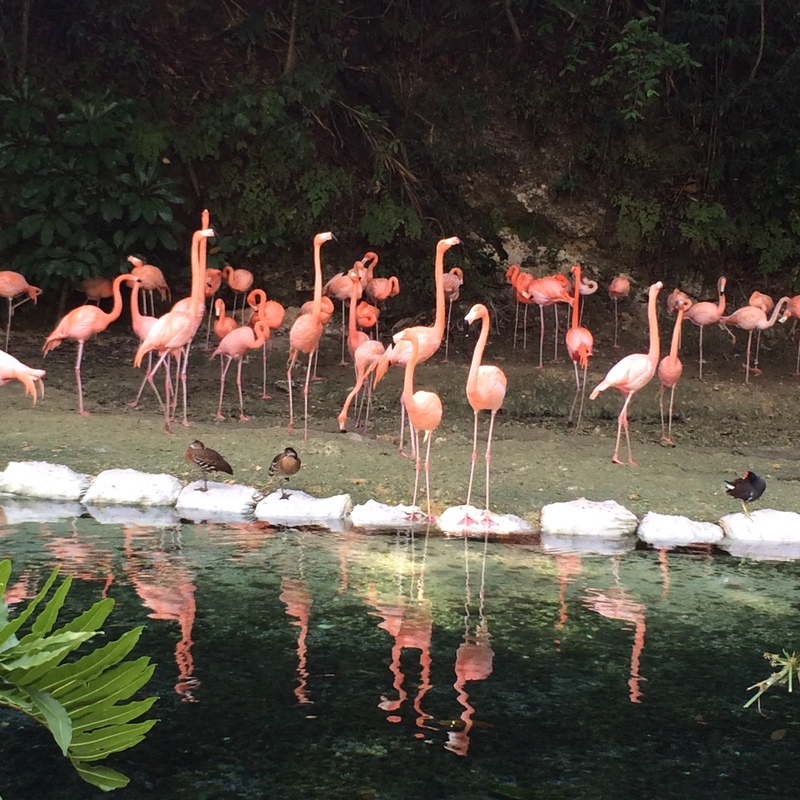 Spend a few hours wandering past exotic animals at the zoo or through the pristine gardens. Check their websites for special events such as orchid shows or market days. Bonus points: Pack a picnic in a cooler and spread a blanket out on the lawn. 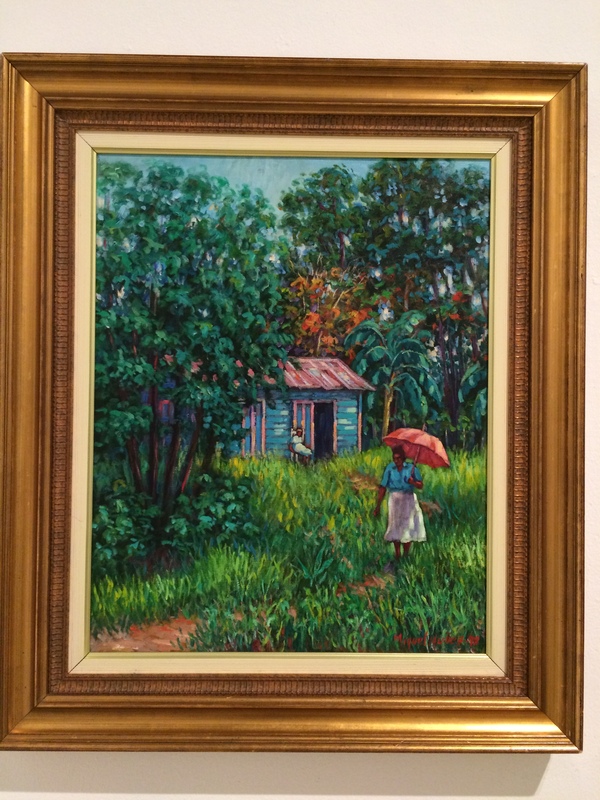 Head to the Plaza de la Cultura, known best for the Teatro Nacional, and visit any number of the museums there: Museo de Arte Moderno, Museo del Hombre Dominicano, and the Museo de Historia Natural. Admission is cheap, around $50 pesos for each museum. 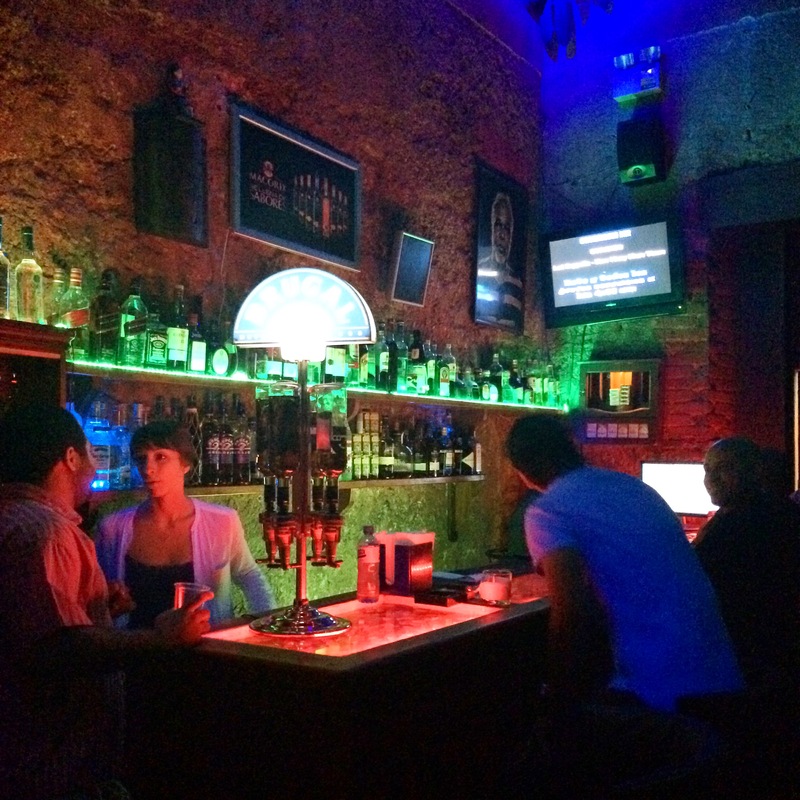 Afterwards, get a drink at Cinema Cafe and see live music, or see a movie at the Cinemateca Dominicana. 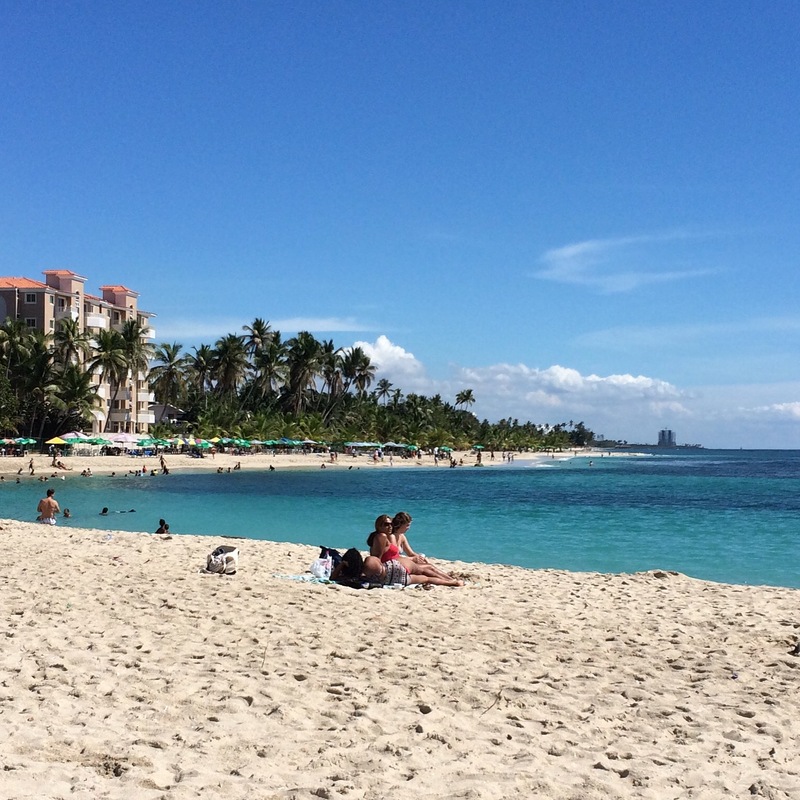 A number of beautiful beaches are within 2 hours of Santo Domingo. 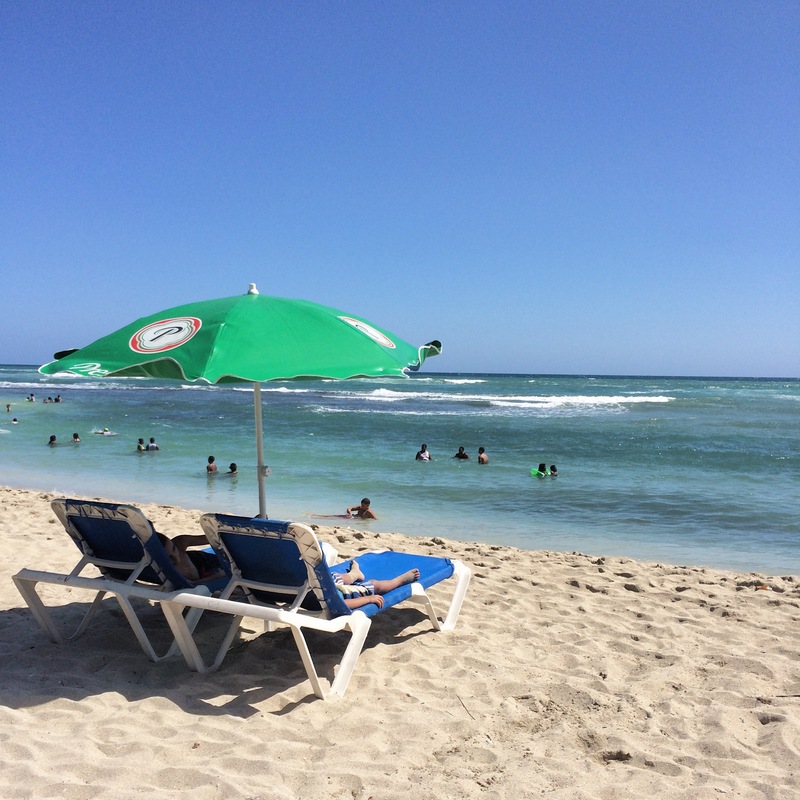 Boca Chica has wonderful restaurants such as Pelicano’s or Neptuno’s with their own beach access, and Juan Dolio’s public beach is great for those on a budget. Rent a table with an umbrella for the day and take in the sand and sun. Dominicans LOVE Christmas season. Preparations start way before December, and ornaments and lights are sold months and months in advance in all major stores. 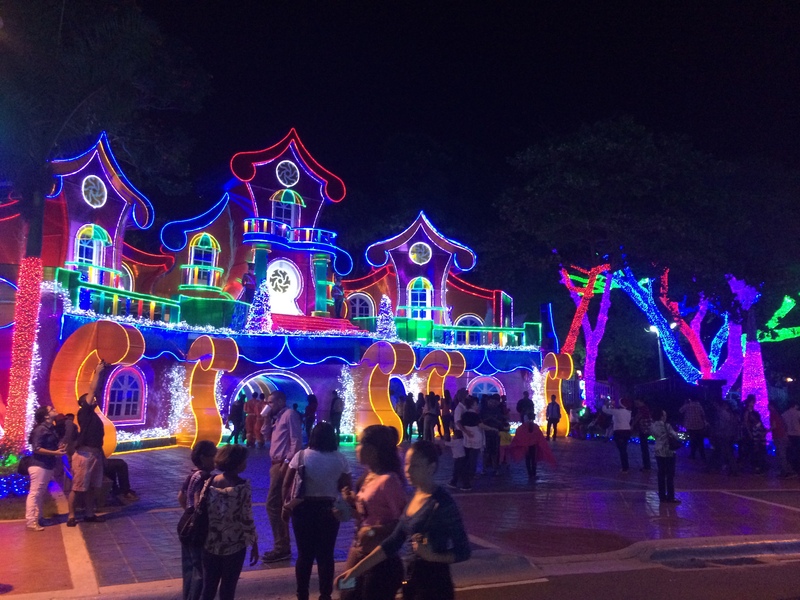 Parque SID, located off Alma Mater and Bolivar Avenue, is lit up with tons of lights, entertainment and food and drink vendors. Your senses will be overwhelmed with the many light displays and music. 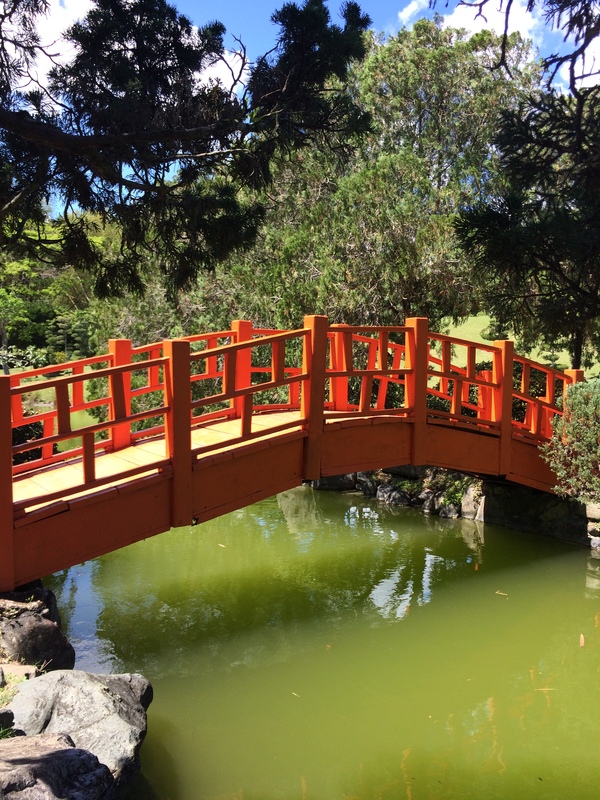 Entry is free, so there is no excuse not to check out this spectacular display. 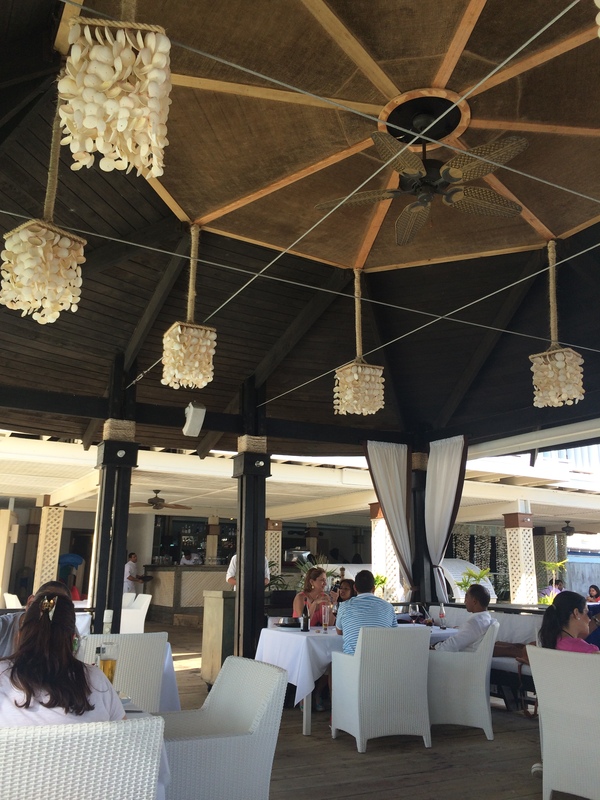 What are your favorite places to take a date in Santo Domingo? I hope you will some day!! !